It's hard to believe it's been 13 years since American Donald Young played his first US Open main draw as just a 16-year-old. 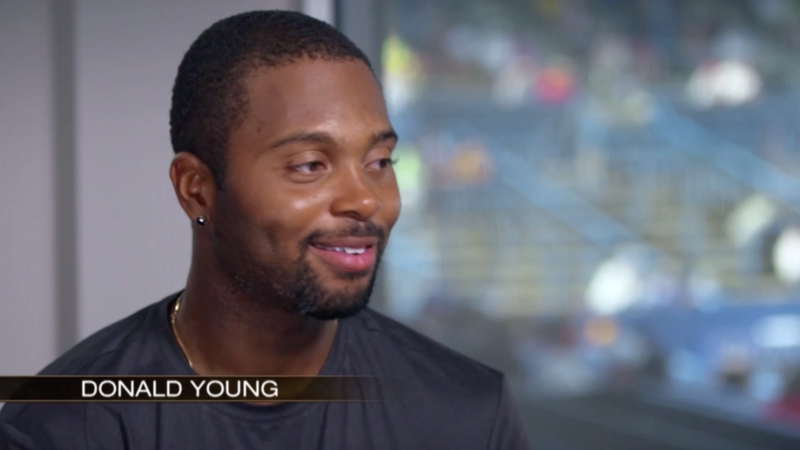 Young has reached the round of 16 twice, just one of the topics he discusses with Mary Carillo in this latest edition of Holding Serve. The American has claimed bigs wins in 2017, which saw him defeat big servers John Isner, Reilly Opelka, Ivo Karlovic, and red-hot Sam Querrey. "Actually I'm just winning the important points and quite a few matches than I have in the past. I think I'm handling adversity a little better as well, and competing harder to be honest," Young on his break out year.